Thank you for sharing this album! Very difficult to find this in Canada...and I have been looking for years. 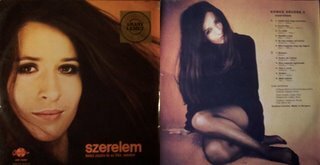 And I also liked the albums by Zalatnay Sarolta and Kovacs Kathi. Good music - thanks again!